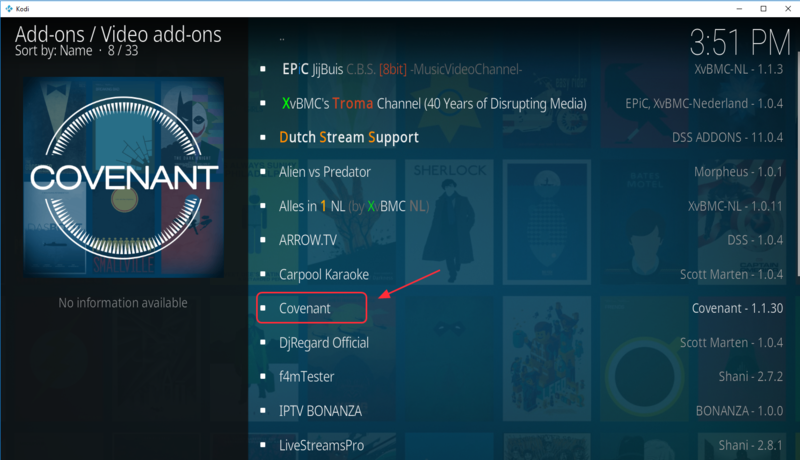 Covenant is one of the most popular add-ons for Kodi users. It has one of the best user interfaces that give you easy access to different content categories. The covenant add-on has the power to unlock the Koid’s potential by offering you access to a huge library of entertainment content. After being offline for few months, the Covenant add-on is now available for installation on Kodi again. 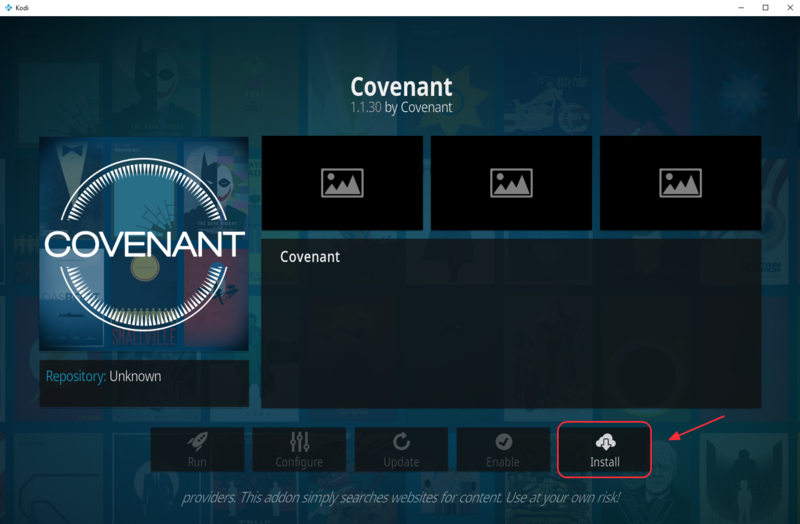 If you want to install covenant add-on in Kodi, this post is for you. Here we have discussed three different methods to install Covenant add-on in Kodi player. If you are facing any errors while installing the add-on, you need to update your Kodi Player before installing Covenant add-on. If you already have covenant add-on installed but are facing difficulties in using it, you need to update the Covenant add-on to get rid of errors. 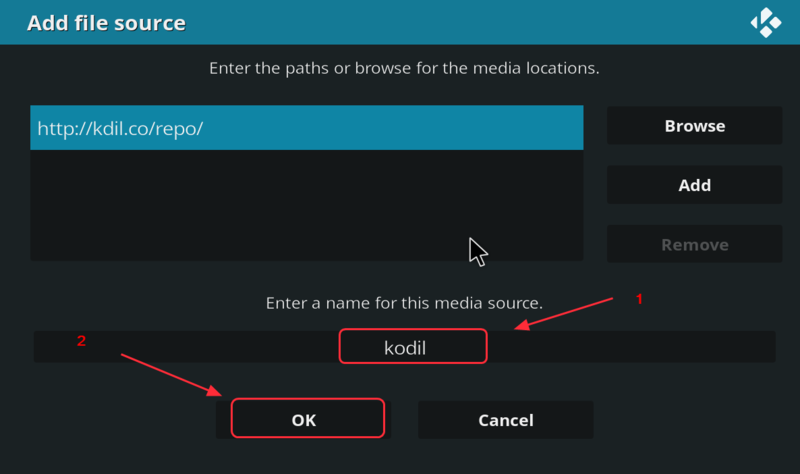 Before you follow any methods given below to install Covenant add-on in Kodi, you need to ensure you have the latest version of the Kodi player (Kodi 17.6 Krypton). If the build number is Kodi 17.6, you can straightway go ahead and follow any of the listed methods to install covenant add-on. However, if your Kodi player version is older than 17.6, you must first update Kodi player and only then proceed to install the Covenant add-on. Kodi is an open-source player and it does not encourage users to install add-ons from unknown sources. This restriction is specifically put in place to secure the Kodi player from malicious programs. However, you can override this security feature by enabling the option to allow installation from unknown sources. 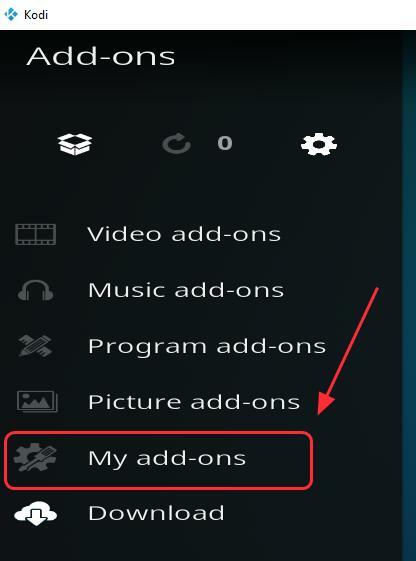 Once you have activated the option to install add-ons from unknown sources, you can go ahead and follow any method to install Covenant add-on in Kodi player. One of the methods to install covenant add-on is using Kodil zip file. Here are the steps to follow. 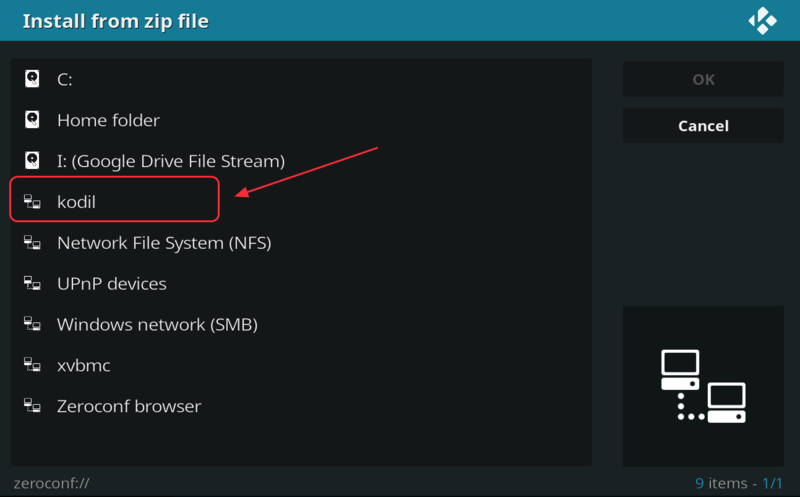 Wait for some time until the Kodi Player uploads the zip file and install the Kodil repository. Once it is uploaded you can see Kodil Repository installed in the upper right corner. Wait for some time, the Kodi player will now download and install Covenant add-on. After the Covenant add-on is installed, you will see a notification mentioning successful installation in the right-hand corner. Many users have complained of Kodil zip link being offline and getting an error “404 not found”. If you face a similar issue, you can use the XvBMC repository to install Covenant add-on in Kodi player. The Covenant add-on is also available through XvBMC repository, which is one of the more stable repositories and has many Kodi add-ons. The software repository refers to a central place to keep software resources. Users can access these repositories and download and install software from repositories. 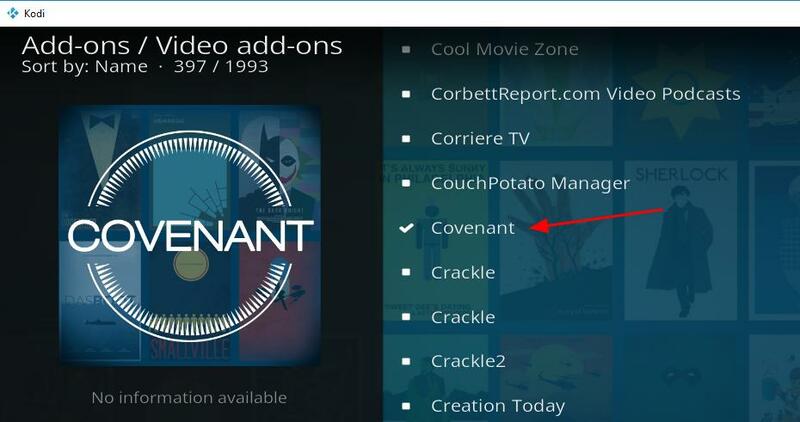 To install Covenant add-on in Kodi with the XvBMC, follow the steps given below. Enter any relevant name to save the source. 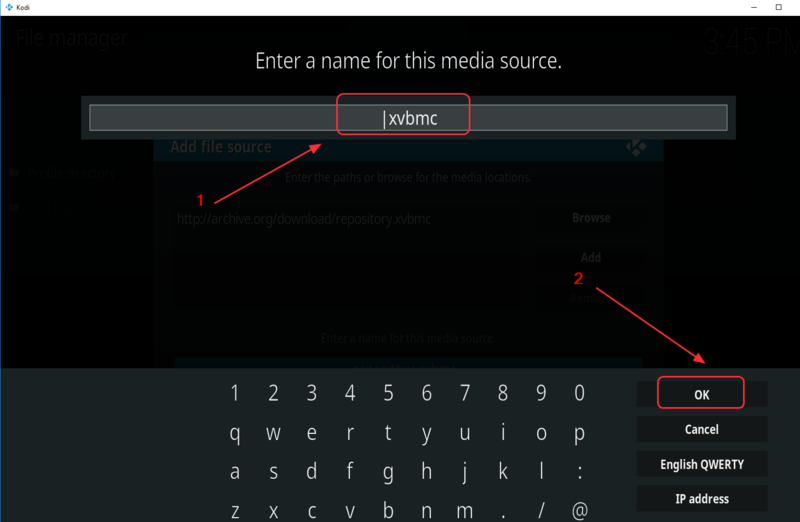 I have typed xvbmc for easy identification and click OK twice to save it. 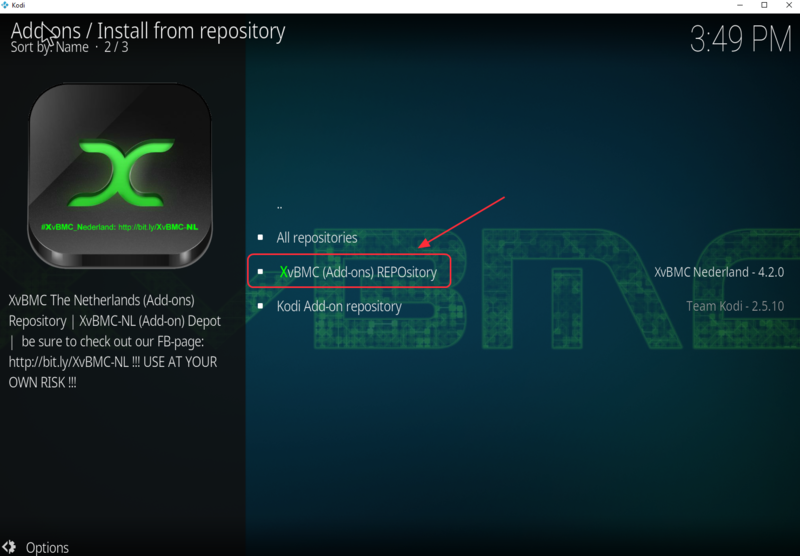 If you are not able to install covenant add-on through XvBMC repository, you can try the next installation method. 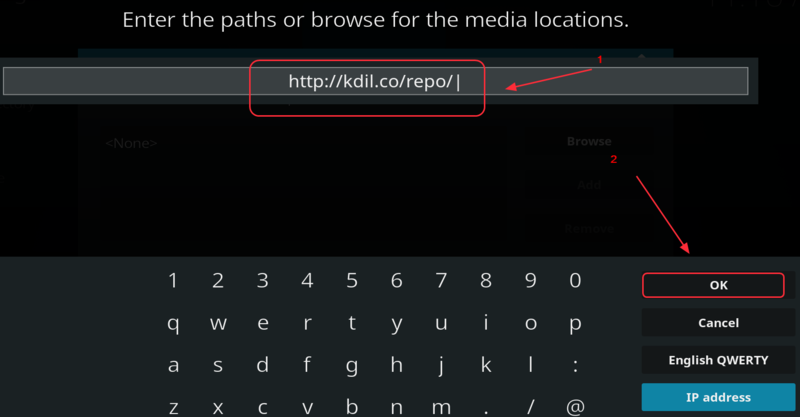 Kodil repository stores different add-ons that can be installed in Kodi player. Here are the steps to follow to install Covenant add-on through Kodil repository. Double click Add Source and then click None. Now that you have installed Covenant add-on, you need to also ensure you update it periodically. Here’s how to do it. 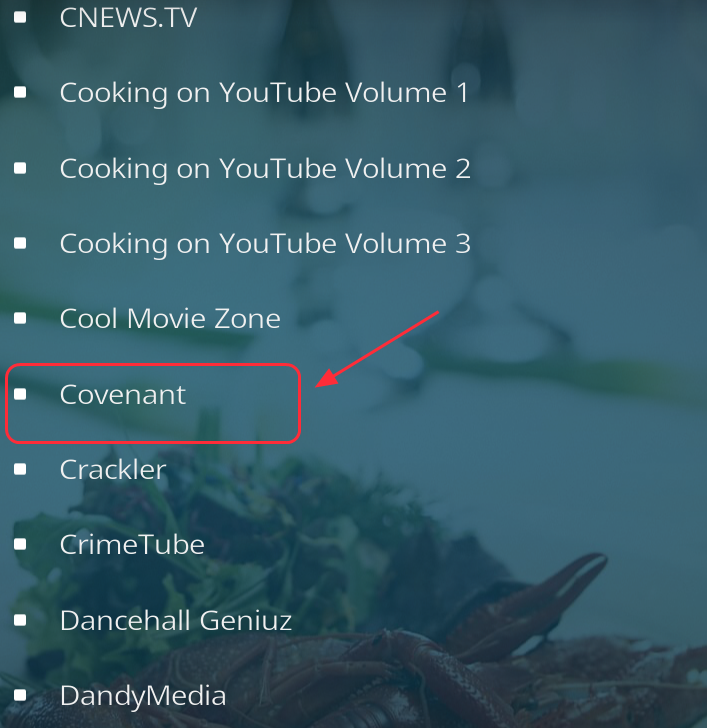 How to update Covenant add-on in Kodi player? 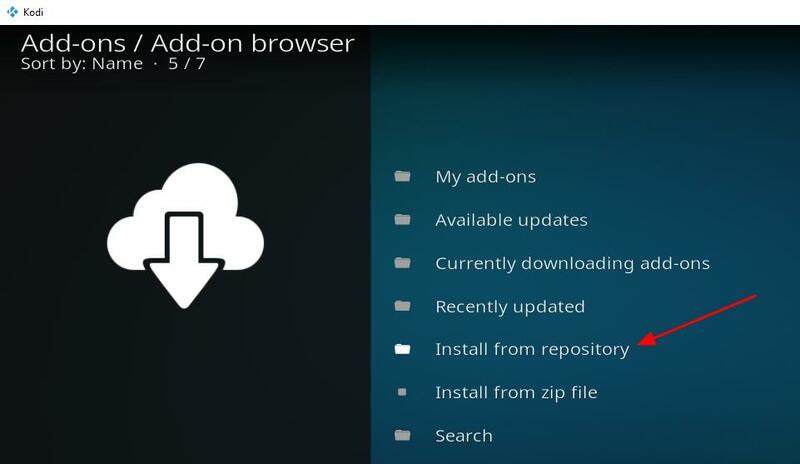 As with other add-ons, you need to update Covenant add-on to access the latest features and updated library. 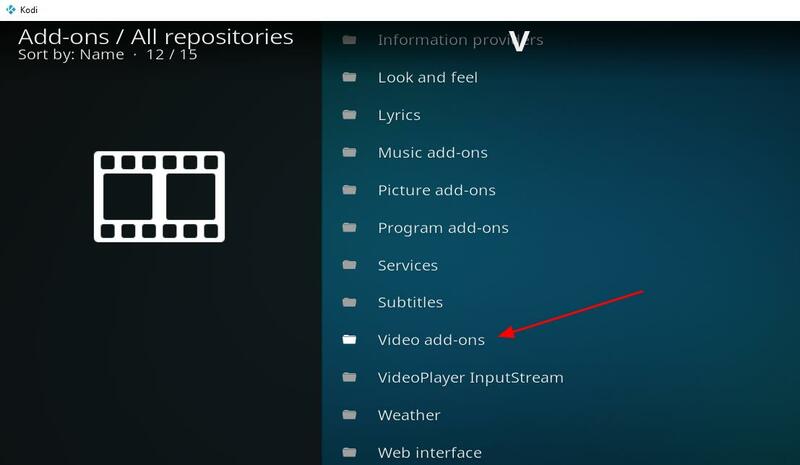 There are two ways to update covenant add-on in Kodi player: manually or automatically. 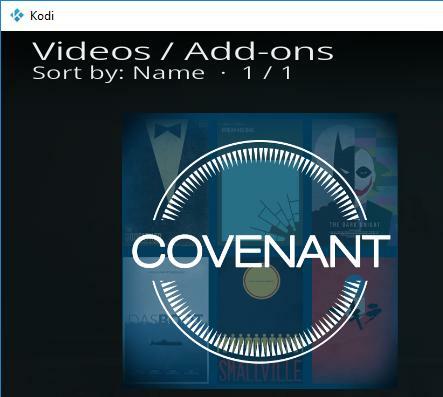 In this post, we have shown both methods of updating Covenant add-on in Kodi player. Here are the steps to follow. Find the menu list at the bottom. If you want to uninstall covenant add-on due to some reason, follow the instructions given below. 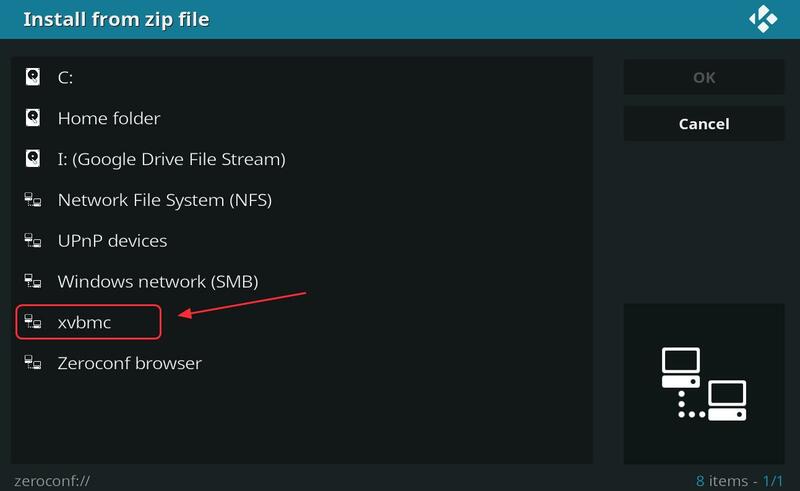 How to uninstall Covenant add-on from Kodi player? Click in the following order: Add-ons-> My add-ons -> Video add-ons ->Covenant add-on.